Caregivers are usually charged with organizing, monitoring, and administering their loved one's medication regimen. Unfortunately, the finer points of this duty can get lost amid everything else the caregiver handles. 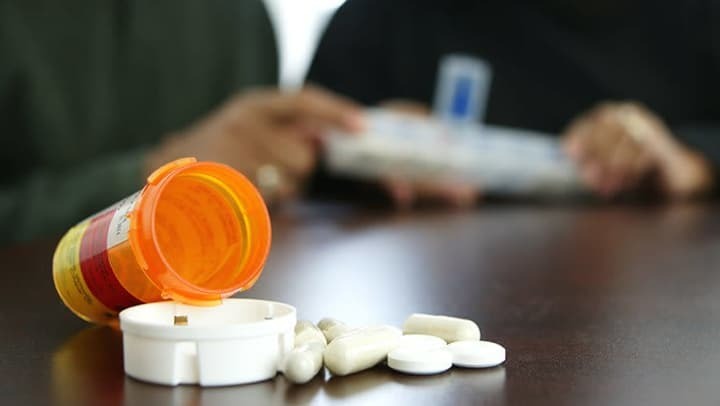 The Caregiver Space lists three major mistakes that are shockingly common among caregivers who are responsible for dispensing medication. You have a few questions, but you don't want to be a pest so you don't ask the doctor. This is perhaps the biggest and most common mistake anyone - caregiver or otherwise - can make when it comes to medical treatment. If you have a question, ask it. If you have a concern, voice it. Especially when the prescription is new, you should ask the prescriber for information. This is related to the above point. If you are at all unsure about the time, number, or amount of the dose, ask your prescriber. You can also ask your pharmacist. The Caregiver Space points out that prescription instructions are often confusing: Does "Take two pills twice a day" mean that you should take four pills or two pills in one 24 hour period? Ask your doctor or pharmacist for clarification. Guesswork is no substitute for knowledge. Healthcare costs continue to rise, and prescription drugs are particularly expensive. It can be tempting to extend your loved one's supply of pills by skipping or decreasing doses - some desperate people even split the pills themselves. You might think that "extending" their medication supply will help your loved one, but giving them less of the medicine they need is actually dangerous to their health. If you cannot afford the medication, ask your doctor for drug samples or to prescribe the generic version instead. Several pharmaceutical companies offer patient assistance programs: visit the company website for information. Caregiving is a difficult task, to be sure. The Caregiver Space tells readers that being mindful of these potential errors is a major step in preventing them.